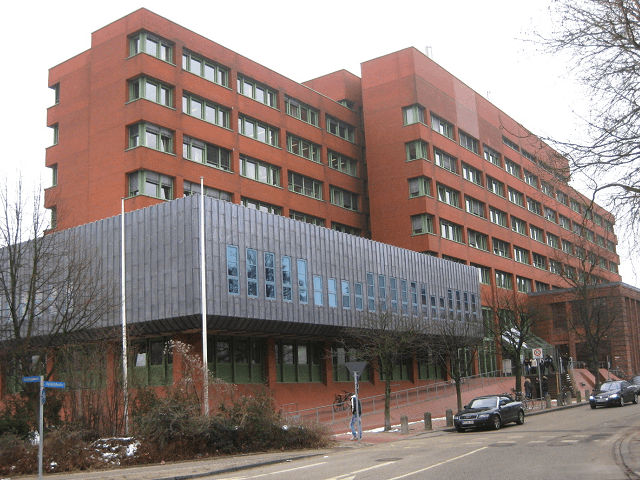 BERLIN (AP) – German authorities say a man who was supposed to appear as a witness at a trial in Germany failed to show up and was found dead in a court toilet three days later. The news agency dpa reported Tuesday the 70-year-old was supposed to testify on Oct. 29 at Kiel district court. According to the Kieler Nachrichten newspaper, the session was called off and officials tried in vain to reach him by phone. The man, who is suspected of having a heart attack, was found in a locked court toilet cubicle on Nov. 1. Court vice president Beate Flatow said court guards will from now on check all publicly accessible areas daily. Flatow said cleaners apparently assumed that a pipe had burst and the cubicle had been locked as a precaution.